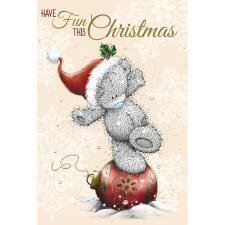 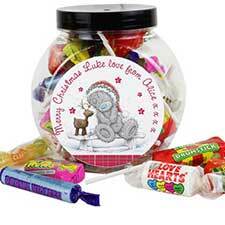 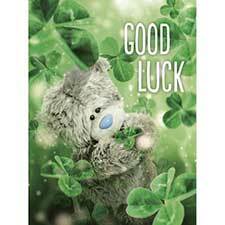 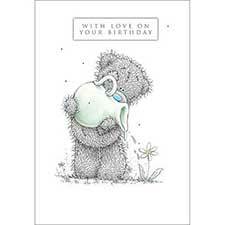 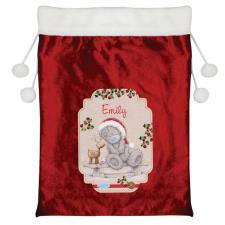 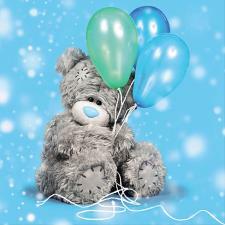 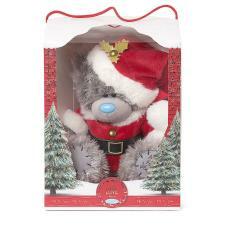 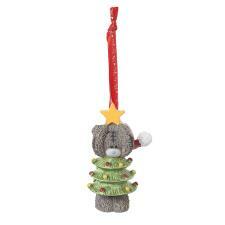 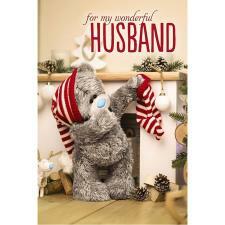 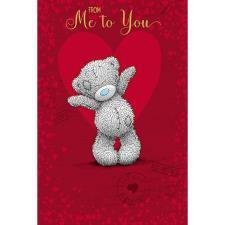 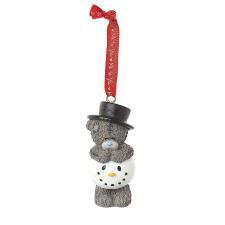 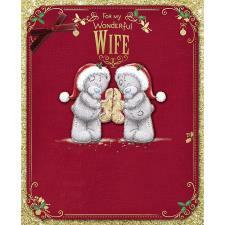 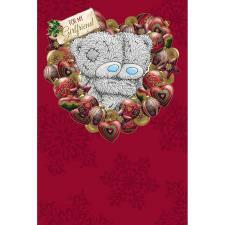 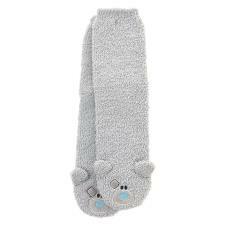 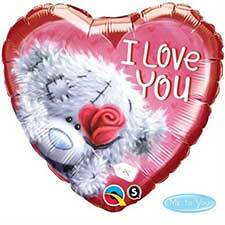 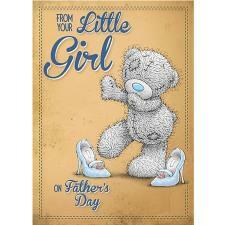 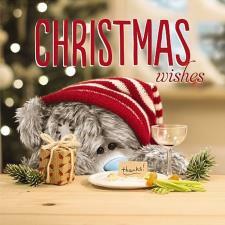 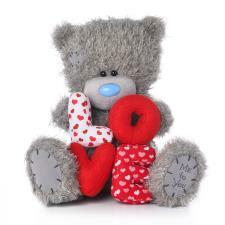 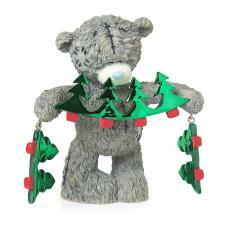 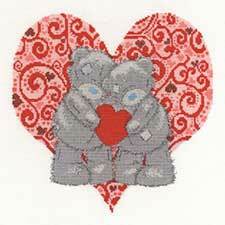 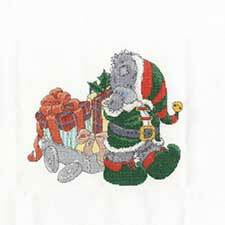 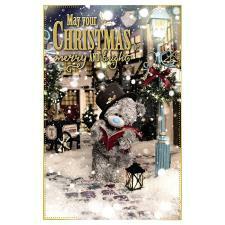 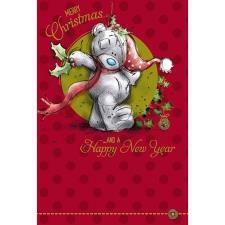 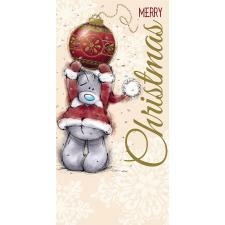 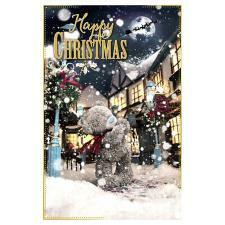 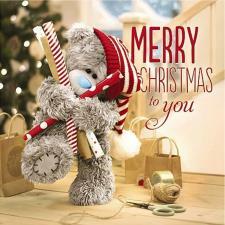 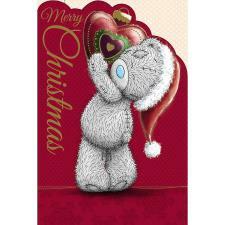 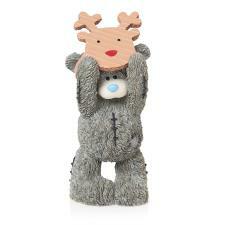 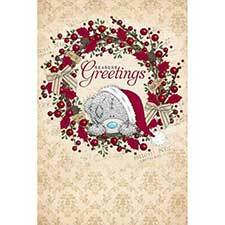 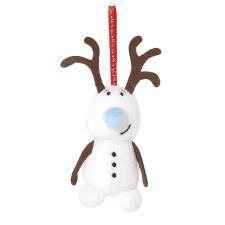 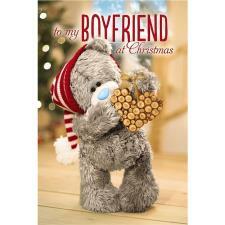 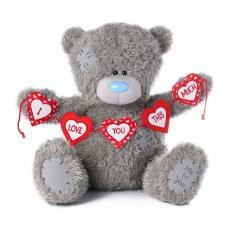 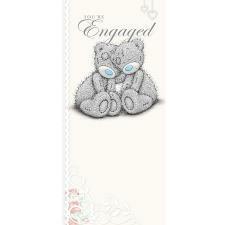 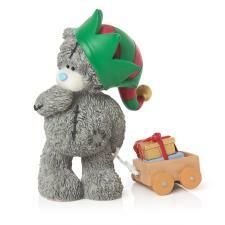 Dressed As Bauble Me to You Bear Tree Decoration (G01Q6528) : Me to You Bears Online Store. 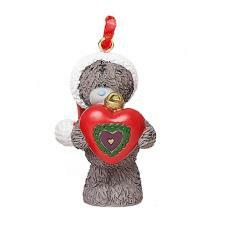 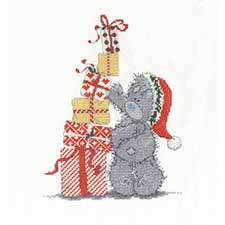 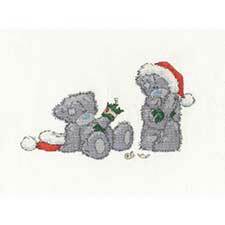 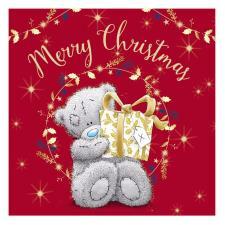 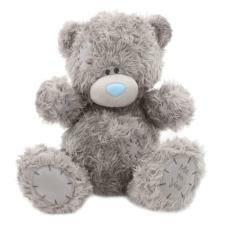 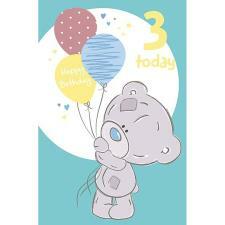 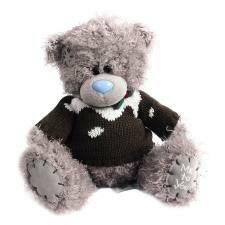 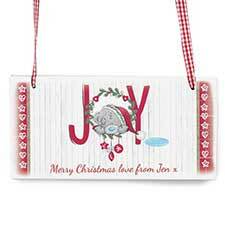 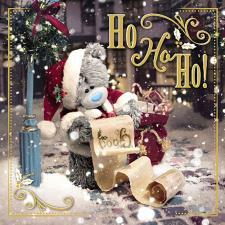 Spoil yourself or someone special this Christmas with these cute Tatty Teddy resin Christmas tree decorations. 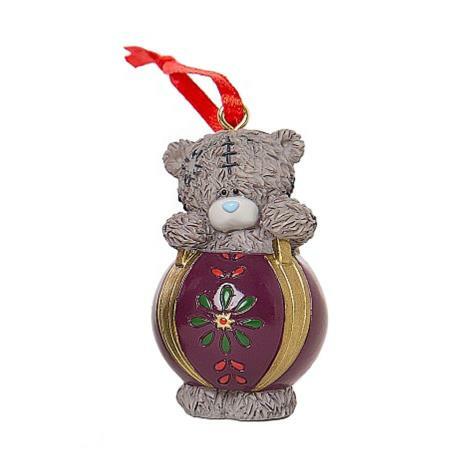 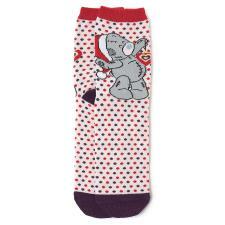 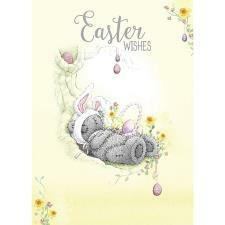 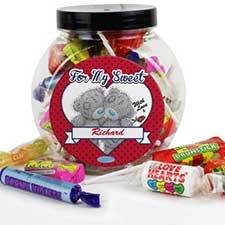 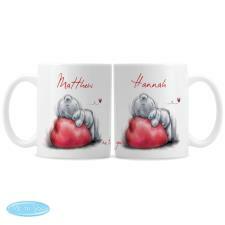 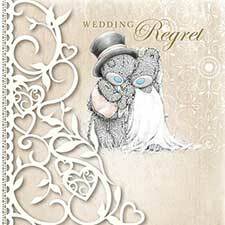 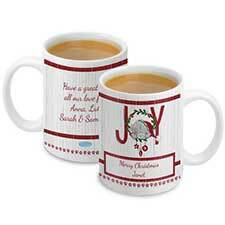 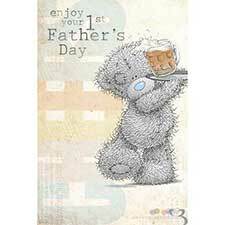 There are 4 different designs to collect, each intricately detailed and carefully hand painted. 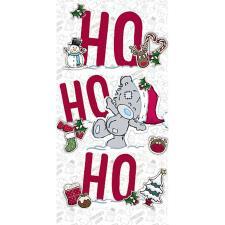 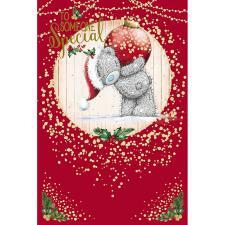 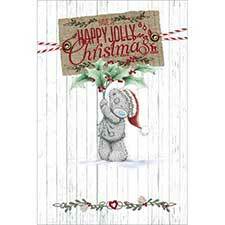 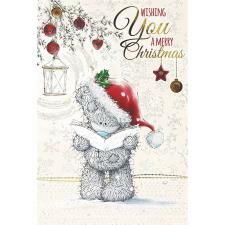 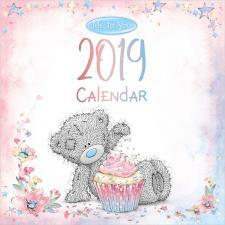 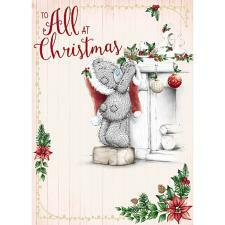 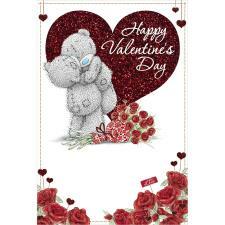 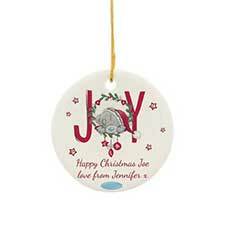 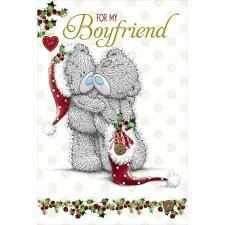 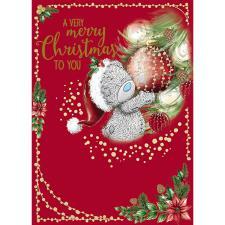 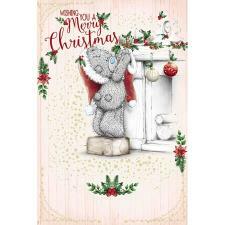 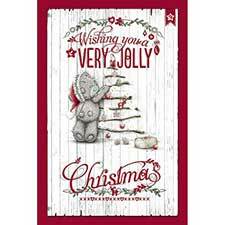 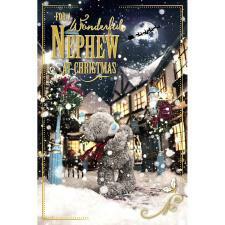 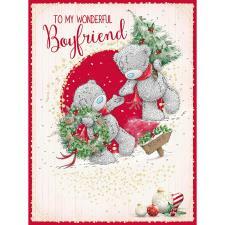 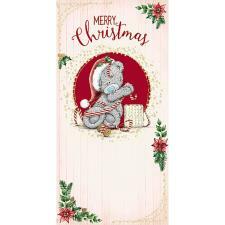 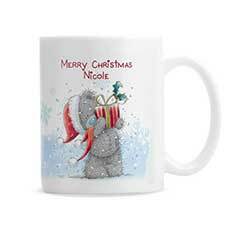 Designs include Tatty Teddy hanging onto a bauble, holding a wooden 'Merry Xmas' sign, carrying a festive red heart shaped decoration and Tatty dressed up as a bauble! 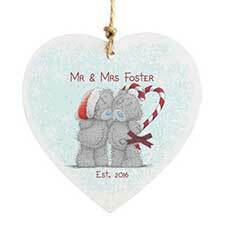 All packaged in a beautifully illustrated gift set, these tree decorations are ideal as a gift or to treat yourself and enjoy them as part of your Christmas celebrations.